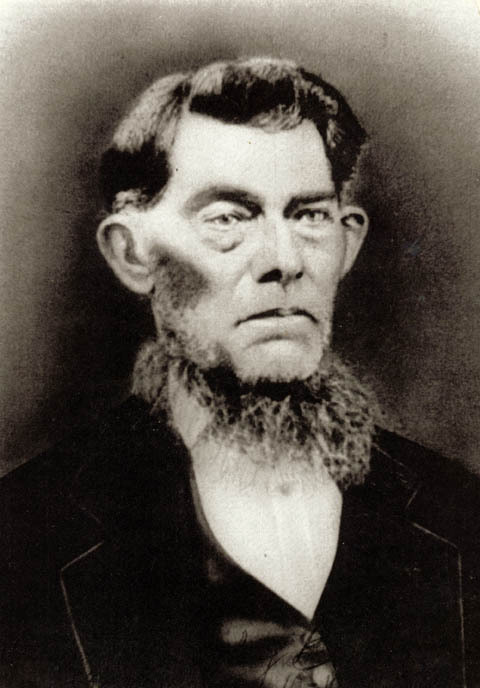 William Langley Bevis was born on January 3, 1791 in Prince Edward Co., Virginia and died on October 1, 1870 in Jackson Co., Florida. He lived to be 79 years old. Married in SC. Occupation: Farmer, Cabinet maker. He had twelve children with wife Jane. Click on any of the News, Events, or Discoveries buttons above to see historical things that happened during William Bevis's life. These are only some of the major events that affected the life and times of William, his family, and friends. For example, William is 2 years old when Alexander McGillivray, the head of the Creek Indian Nation, dies. A restlessness begins to grow among the Indians in what is now Georgia, Alabama and Northern Florida as town chiefs via for the vacant leadership role. 70 1861 No Floridian's voted for Lincoln during the 1860 election. On Jan. 10, 1861, Florida seceded from the U.S. and joined the Confederate States of America a few weeks later. 74 1865 May 10th -- Union troops occupy Tallahassee. While Tallahassee was the only Confederate state capital east of the Mississippi River that had not been captured, Union troops occupy the capitol following the surrender of the major Confederate armies in the east. 74 1865 Battle at Natural Bridge (Wakulla County) is a Confederate victory. 79 1870 During the 1870s, the remaining Seminole Indians begin establishing trading posts and other economy with local settlers. 68 1859 Charles Darwin publishes "Origin of Species" and begins the evolution theory. 74 1865 Mendel publishes his papers on genetics and introduces the concept to the public. 70 1861 NEWS HEADLINES: American Civil war begins at Ft. Sumter, located in Charleston Harbor, VA.
71 1862 NEWS HEADLINES: May 20, 1862 the US government passes the Homestead Act to provide cheap land for settlement of lower Southeast and West. 69 1860 Presidential election puts Abraham Lincoln in office. The campaign has heated the issues regarding slavery in the south. 71 1862 May 20, 1862 the US government passes the Homestead Act to provide cheap land for settlement of lower Southeast and West. 72 1863 Abraham Lincoln issues the "Emancipation Proclamation" freeing slaves. 74 1865 American Civil war ends with General Lee's surrender at Appomattox, VA. Reconstruction begins in the "old South"
77 1868 An eight-hour work day is established for federal employees. 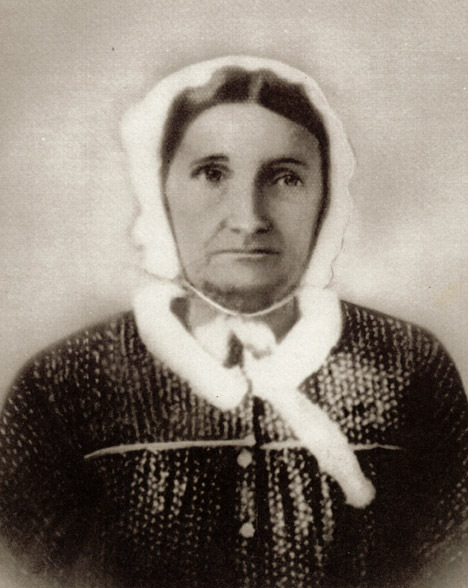 Born on January 9, 1801 and died on November 1, 1882.